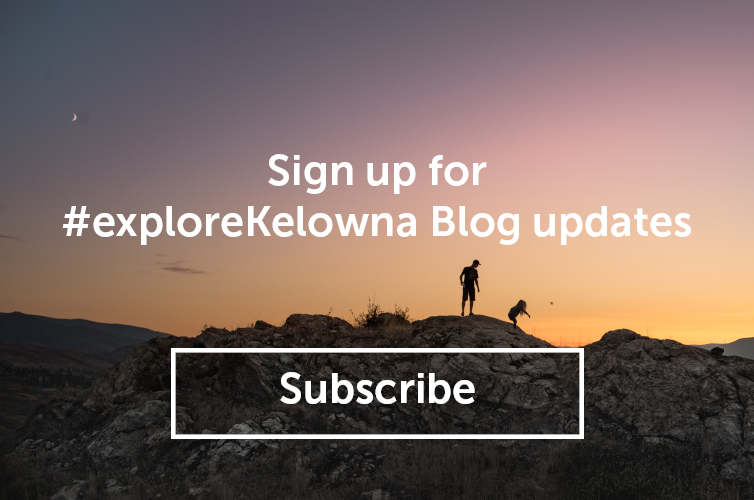 So you’ve explored Kelowna’s big-ticket sights: you’ve paddled the waters of Okanagan Lake, cycled Kettle Valley, golfed each of the 18 scenic courses, and had your fill of local wine and craft beers (if that’s even possible). Now it’s time for a deeper immersion, so try these spots and experiences locals swear by – and few tourists are lucky enough to discover. CedarCreek Estate Winery offers sunset yoga followed by wine tasting – the perfect way to relax and unwind after a day of sightseeing. 1. 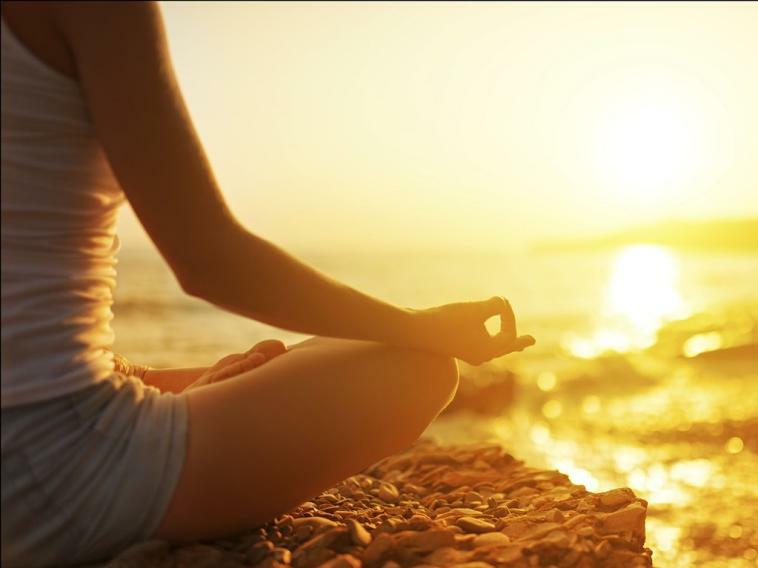 Sunset yoga and wine tasting: While CedarCreek Estate Winery is well-known to tourists and vino connoisseurs, its summer evening yoga classes fly under the radar. Salute the sunset with an hour-long session from a certified Oranj Fitness yoga instructor on a vineyard pavilion overlooking Okanagan Lake, surrounded by grapevines, flowers and cedars. Then wind down in the wine garden, sipping CedarCreek wines and nibbling local charcuterie, salads and fruits. Classes run Tuesday evenings through the summer months. 2. 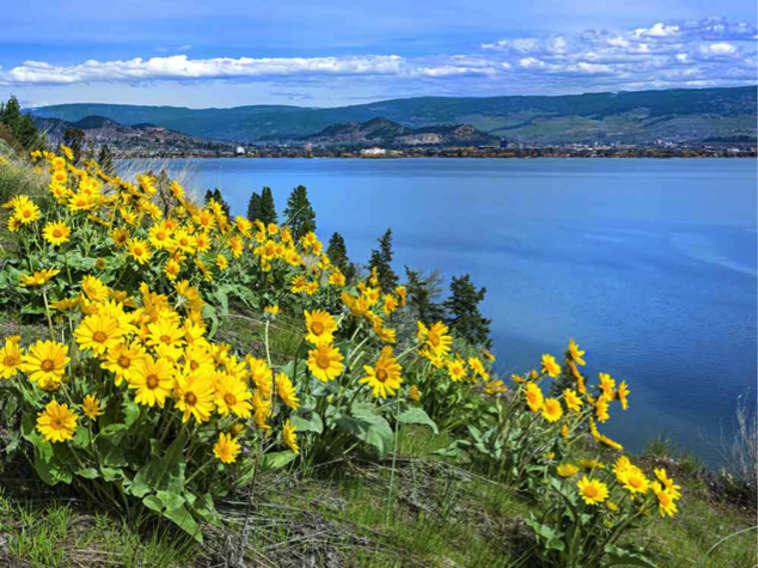 Secluded beaches: In the summer, when Kelowna’s main beaches – Boyce-Gyro, Hot Sands, Gyro, and Rotary – are great for people watching, many locals head for quieter spots, where the bright blue waters of Okanagan Lake lap peacefully at forested shores. Bertram Creek Regional Park is one such hideaway: 17.9 hectares along the shore of Okanagan Lake, just south of the city on Lakeshore Road. Here, you’ll find picnic tables, sandy beaches, a playground and walking paths galore. Smaller Raymer Bay Regional Park, on Westside Road, northwest of downtown, offers a swim area, well-maintained grassy park, covered picnic shelter and playground. If you don’t mind a hike, head for Paul’s Tomb, north of the city in Knox Mountain Park. Rembler Paul, an eccentric Kelowna pioneer, built a tomb for his family here in the early 1900s – and the entrance is still visible. But the real payoff at the end of this two-kilometre walk is the secluded beach with gorgeous views of the lake. 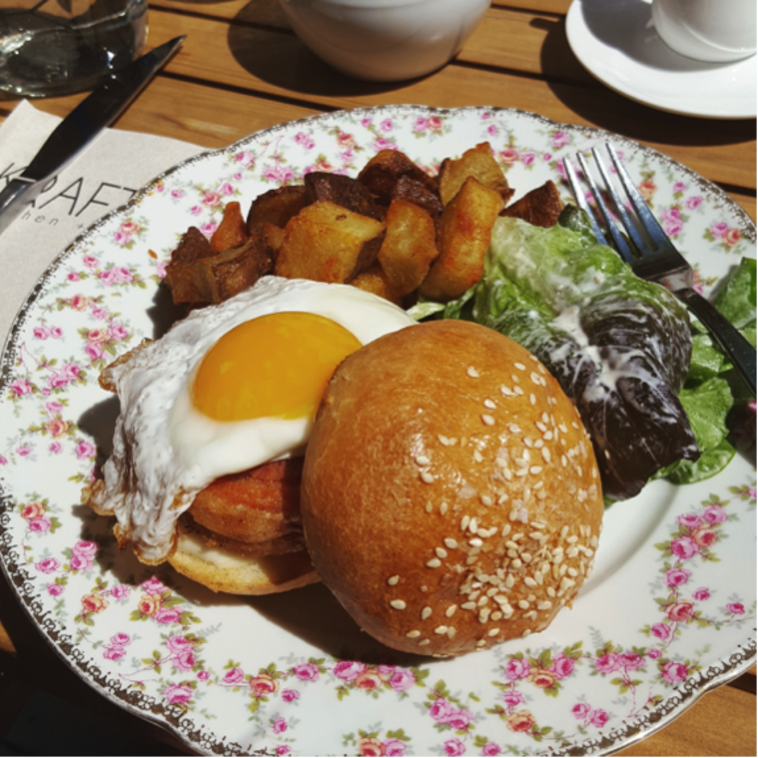 Kelowna locals recommend the weekend hip hop brunch at Krafty Kitchen + Bar. 3. A hip hop brunch: Krafty Kitchen + Bar serves up seasonal local fare from a brick building in downtown Kelowna. The restaurant’s five-course chef’s menu is legendary. But locals recommend the weekend hip hop brunch, set to 80s and 90s hip hop music. Owner and chef Chris Shaften, who was a participant in Top Chef Season 3, says he and his general manager are big hip hop fans, which inspired the event. “We’re from a generation that believes every meal tastes better with good rap music playing,” says Shaften. A themed menu offers selections such as the Biggie Smalls Benedict and Straight Outta Compton Burger. Brunch runs 10:30 a.m. to 3 p.m. on Saturdays and Sundays, as well as on long-weekend Mondays during the summer. 4. A treasure trove of First Nations culture: The Sncewips Heritage Museum – tucked between Hwy. 97 and the Old Okanagan Highway, on the west bank of Okanagan Lake – houses a fascinating collection of artworks, pictographs, tools, clothing, carvings, installations, artifacts and objects that tell the story of the Westbank First Nation, and the Okanagan First Nation as a whole. Stop by weekdays between 10 a.m. and 4 p.m., or arrange a private drop-in by calling ahead. Admission is by donation. 5. A bird sanctuary nested near downtown: Few out-of-towners find their way to Maude Roxby Bird Sanctuary, a lakeside hideaway echoing with birdsong and teeming with local wildlife. It’s a lovely spot to commune with nature. Boardwalks and interpretive signs lead through marshy stands of cottonwood and willow trees. Species spotted in the sanctuary include tundra and trumpeter swans, song sparrows, red-winged blackbirds, Bullock’s orioles, yellow warblers, California quail, sandpipers, killdeer and many more. Access the walkway to the sanctuary at the end of Francis Avenue. Scaling boulders without ropes or harnesses at Myra-Bellevue Provincial Park. 6. 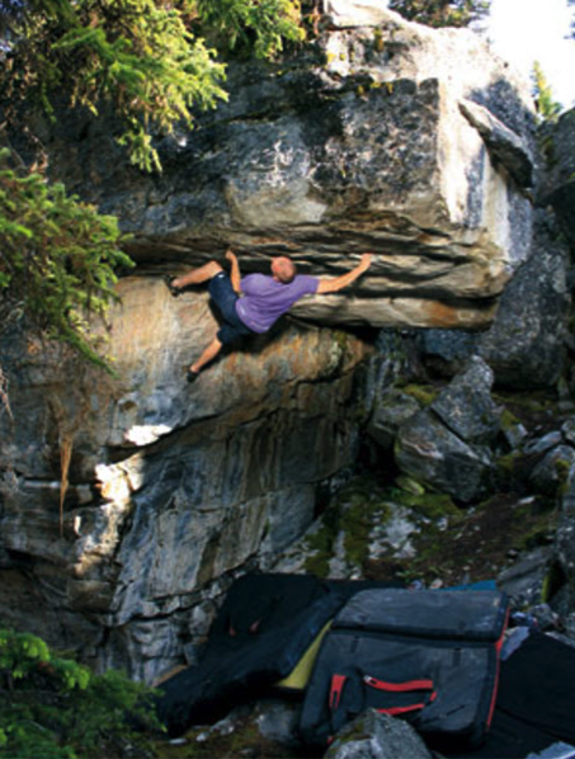 A rocky playground: Locals revere the boulder fields 40 minutes south of Kelowna, on the edge of Myra-Bellevue Provincial Park, for its hiking paths, and for the sport of “bouldering,” or scaling boulders without ropes or harnesses. Come to climb, or wander among the thousands of rocks – some as large as apartment buildings – and watch the boulderers in action. 7. 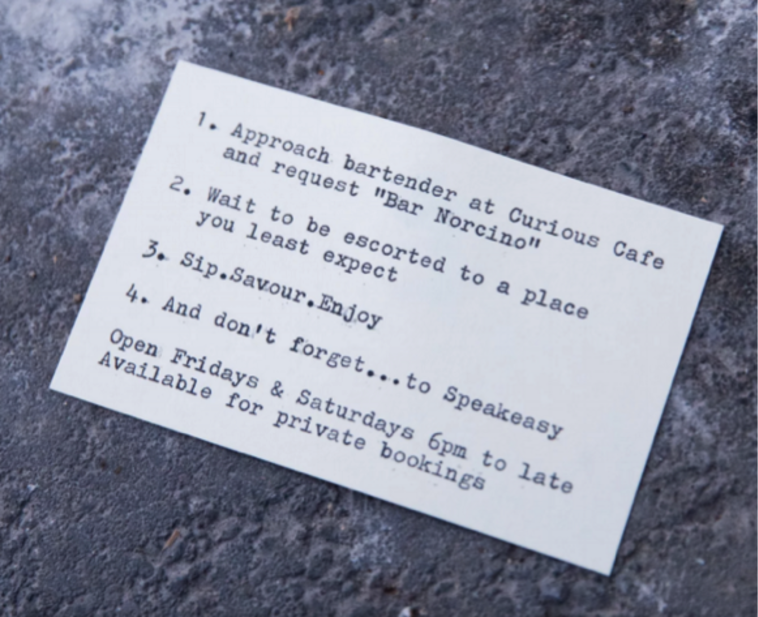 A secret speakeasy: You won’t find Bar Norcino on any map. To find your way to this 33-seat cocktail lounge, approach the bartender at Curious Café, on Ellis Street, and ask for it by name. Then wait to be escorted to “a place you least expect.” Created by restaurateur Luigi Coccaro, Norcino serves hand-crafted cocktails inspired by the Prohibition era, fine spirits – including a healthy selection of single-malt whiskies – wines and small plates, in a space designed to showcase Coccaro’s travels. The bar is open Friday and Saturday from 6 p.m. until late, and available for private bookings.